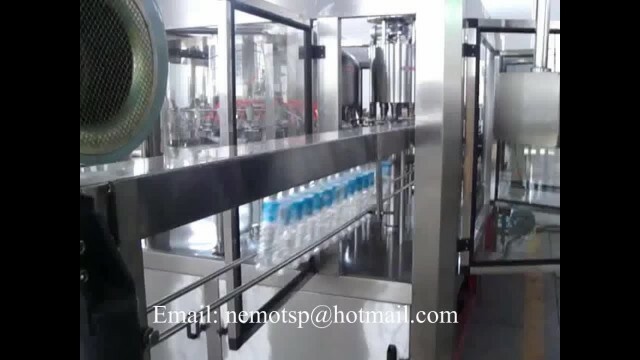 The machine is mainly used in the beverage filling operations. multi-function as washing filling capping are within 1 machine.full automatic which is convenient and efficient. The machine is applied to filling juices, mineral water and purified water in bottles made of polyester and plastics.